The price is right, Owner wants it sold! 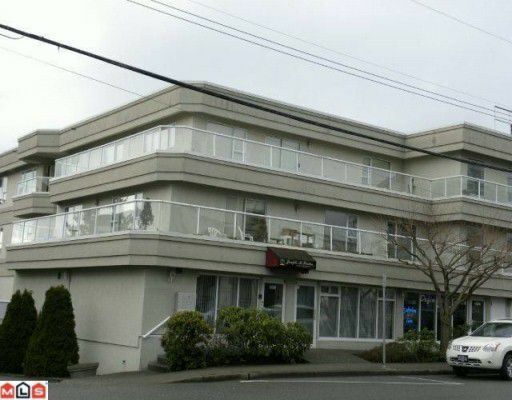 Top floor corner unit, central White Rock. Wrap around sundeck, views of Mt. Baker & ocean. Very bright living space, windows everywhere.Spacious, open plan, large rooms, note size of master bedroom! Fantastic closet space. Kitchen overlooking living/dining room, a modern open unit decorated in today's colors. Bright corner, loads of big windows. Fab loc'n, walk to all amenities & beach.